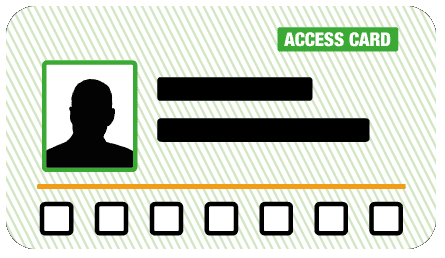 We are delighted to add Subterania to our growing list of Access Card Providers. Subterania, previously known as Acklam Hall, was originally opened in 1989 by the Mean Fiddler with well-known artists such as the Red Hot Chili Peppers, Eminem, Foo Fighters, Paul Weller, Madonna, Pulp and Alanis Morissette all performing at the venue before it was sold in 2003. In 2018, the venue was re-launched.